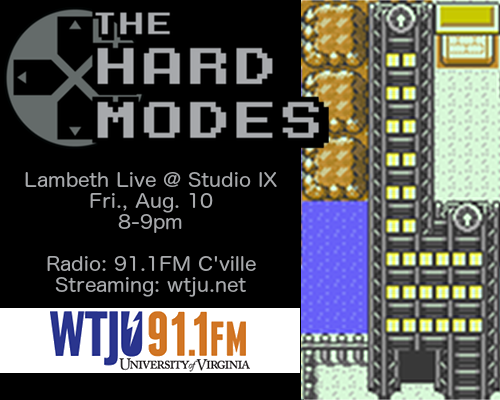 The Hard Modes is a sextet based in Charlottesville, VA, that plays original jazz arrangements of video game music. 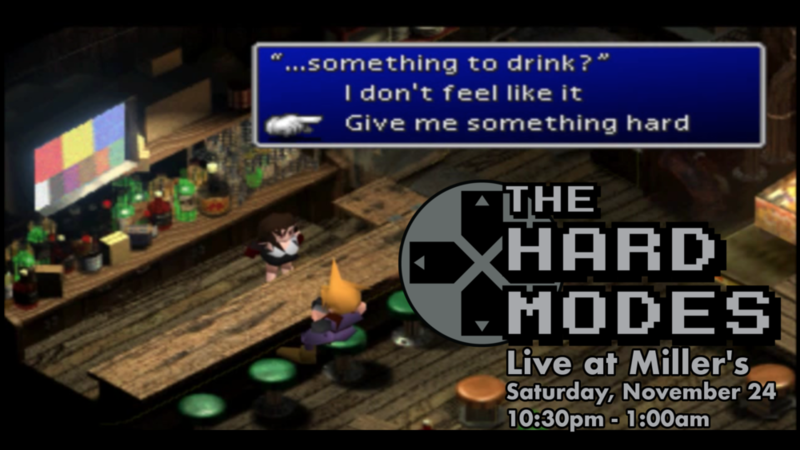 The arrangements focus on utilizing modern jazz harmonies, rhythms, and improvisation--"Uematsu meets Mingus." 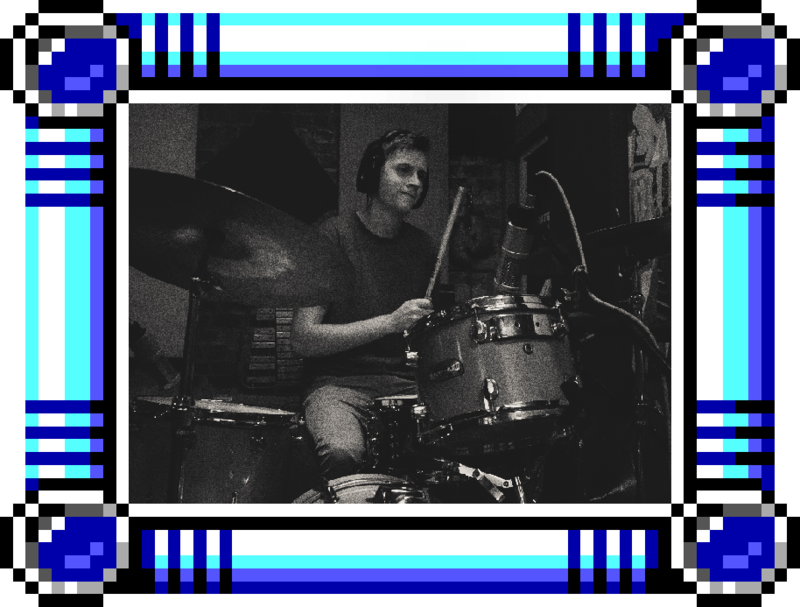 Our goal is to unearth the natural pairing of jazz and game music, bringing gamers closer to the great original American art form known as jazz and introducing jazz lovers to the imaginative melodies of game composers. All of the group's works are composed/arranged by Gregory Weaver and enhanced by his fellow members.